Waterproof, chemical proof and fade resistant. Will not smear or feather when dry. 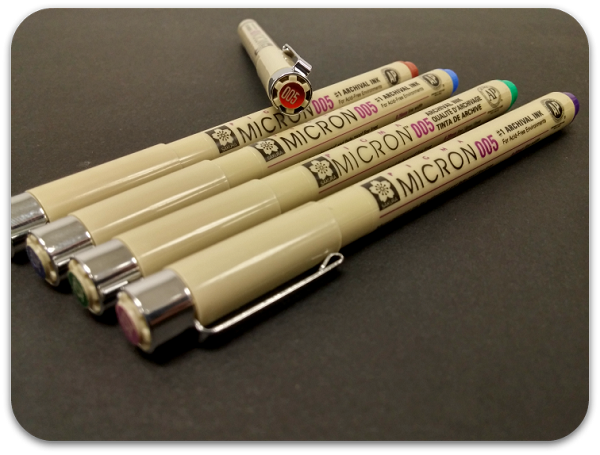 Use for graphic art, pen and ink illustrations and more. AP non-toxic.